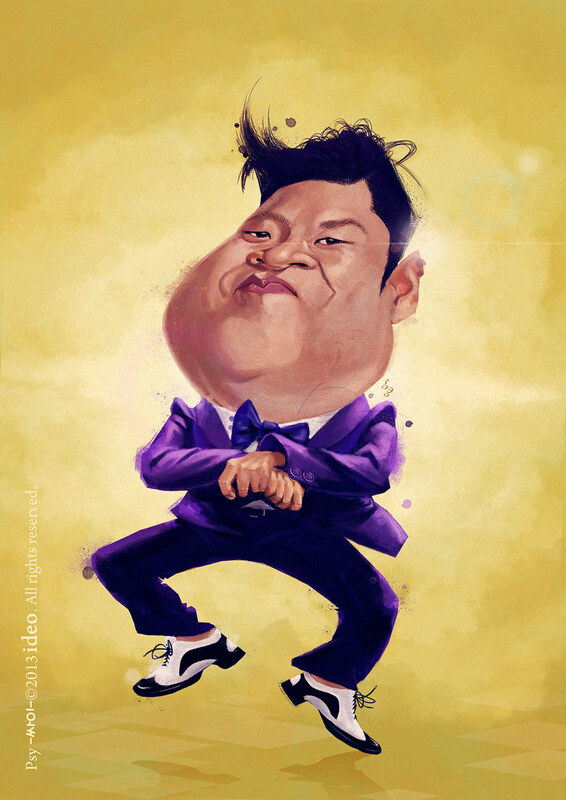 Better known by his stage name Psy (싸이), stylized PSY, he's a South Korean singer, songwriter, rapper, dancer, record producer and television personality. Psy is known domestically for his humorous videos and stage performances, and internationally for his hit single Gangnam Style. With a big reference to Anthony Geoffroy and his amazing work.